Worcestershire Local Enterprise Partnership has opened registrations for this year’s #WLEP18 Annual Conference. Over 450 delegates are expected to attend this year’s half-day conference from 8.30am to 1:30pm on Friday 30 November 2018 at the Chateau Impney, Droitwich. The Conference will be hosted by Author, TV and Radio Expert, Kate Russell, who will be joined by a number of key business representatives from across Worcestershire and the UK. Within the past 12 months, Worcestershire LEP has featured in the national news for a number of highly innovative projects including the development of a 5G testbed, the creation of a new Careers Hub and the county’s first ever tech accelerator. 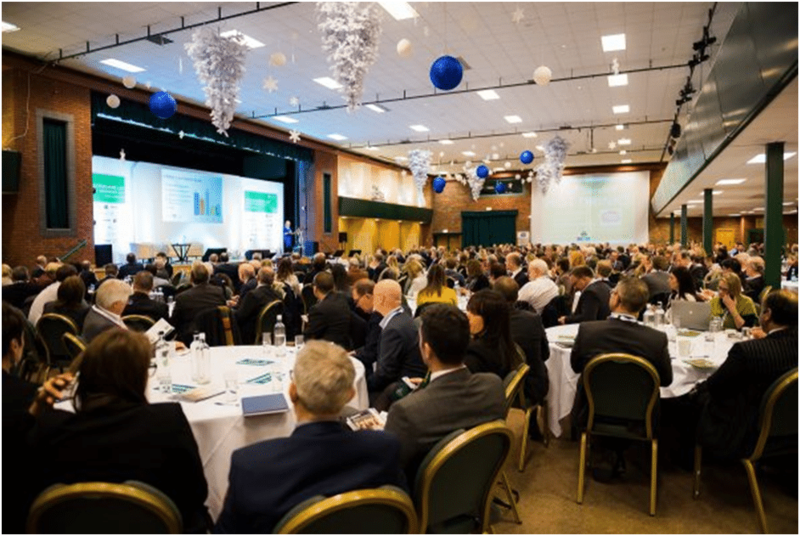 The #WLEP18 Conference is the perfect opportunity for companies and partners of all sectors and sizes to hear more about the latest developments taking place in Worcestershire’s business community, as well as the LEP’s priorities for delivering increased growth. Businesses also have the opportunity to attend the business breakfast, sponsored by Bishop Fleming, which is taking place from 7:30-8:30am on the morning of the Conference. Gary Woodman, Chief Executive of Worcestershire Local Enterprise Partnership, said: “It’s great to be able to open registrations for our Annual Conference and we are excited to showcase more of the innovative developments taking place for businesses in Worcestershire. “The work that is taking place in Worcestershire is not only significant for the county’s businesses; it’s also unique to the county’s businesses. Worcestershire’s businesses are being given access to creative and innovative developments in 5G, tech accelerators and skills development, and there’s a real sense of exclusive opportunity for local companies.